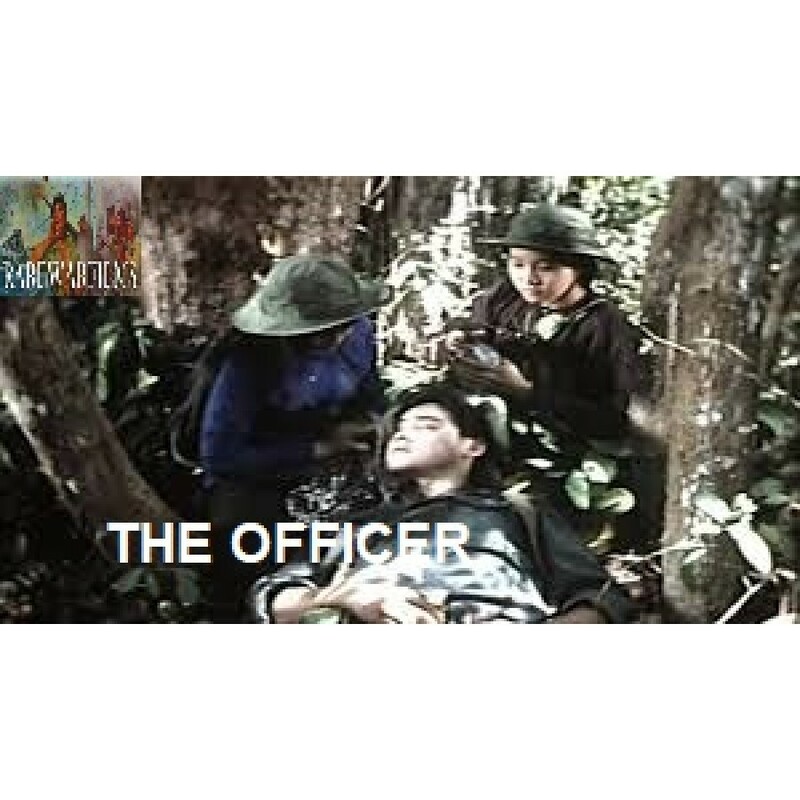 The Officer is a movie set in the time of the Viet Nam war. It tells a story about the lives of Vietnamese soldiers and people in that period. The main character is Long, a devoted soldier who suffers from malaria due to marching in the jungle, he insists to continue to go with his unit but his commander ordered him to stay behind with the medics.